One of the speakers, Jon Bockelmann-Evans, mooted the idea that well-being is not something that can be gained, but rather is something that starts full and is gradually lost. He used an analogy of a toddler that is warm, well-fed and safe needing little other stimulus to experience a great sense of well-being; however over the course of growing up, various external forces and pressures gradually detract from this well-being and anxiety can start to develop. As study leave and exams approach for our students, now is the time that, logically, their well-being might start taking a hit. However, Mr Bockelmann-Evans was adamant that with a focus on maintaining a work-life balance - taking time out, even when busy, to focus on an activity or action that tops-up our sense of well-being - even the toughest periods can be overcome and seem less stressful. Over the course of each year, our students are exposed to various strategies to help them manage their own work-life balances and to help maintain their wellbeing, from Mindfulness sessions in First Year, to the Elevate symposia on revision and consolidation at GCSE. In the Sixth Form we have been working on developing the A Level Mindset this year, and students have a wealth of strategies at their disposal to help them manage the myriad conflicting demands on their time and to continue to succeed when the going gets tough, across all aspects of their lives. When these strategies are combined with encouragement from their families, peers, form tutors, teachers and coaches, our pupils should have many reasons to feel supported during the examination period. However, one of the best additional pieces of advice we could offer to our students, at what might be considered a stressful time of year, is to continue life as normal when sitting exams. Maintaining a work-life balance is still important to work on: sportsmen and women should continue to train, musicians should continue to practice, and artists should continue to be creative. By continuing to undertake normal activities, wellbeing is maintained, and stress levels are lower. In fact, many pupils sitting public exams report that they actually feel more confident and more alert when they have been engaged with their normal weekly activities and commitments during the exam period. If our students don't believe it's possible to maintain this work-life balance, they should look no further than the KGS staff body, of whom a number are currently engaged in further study for postgraduate degrees, competing in national sports leagues, or singing in semi-professional choirs. 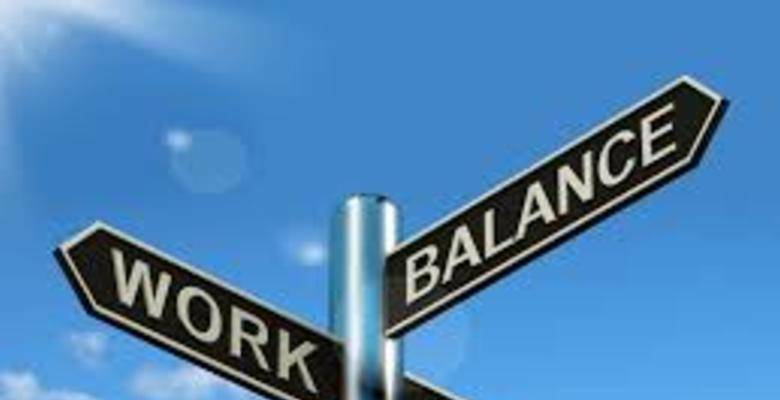 All staff would agree that maintaining a work-life balance at such pressured times is difficult, but they would also all agree that it is key to regaining a sense of well-being and delivering to the best of their abilities.